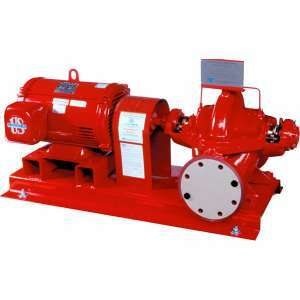 Peerless-Midwest offers a complete line of Horizontal Split Case booster pumps. 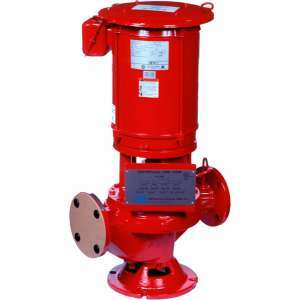 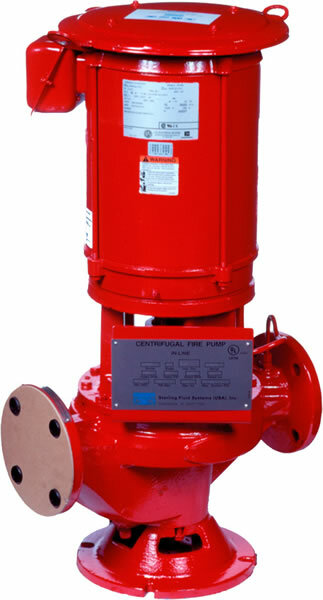 These pumps range in size from 250 GPM to 5000 GPM and are designed for boosting the available pressure to provide the proper PSI for your sprinkler heads, fire hydrants and hose cabinets. 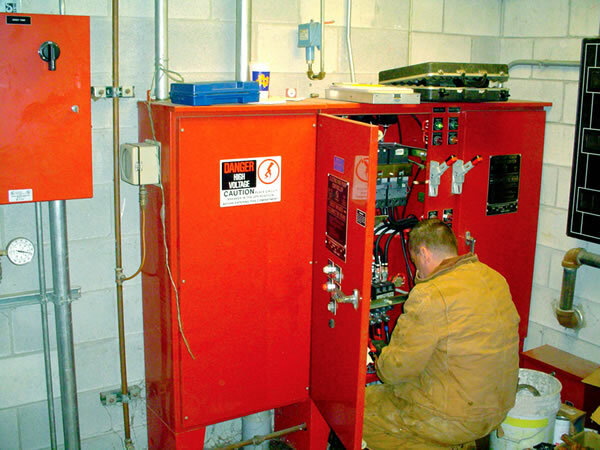 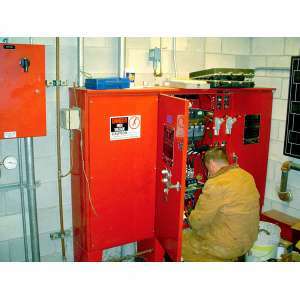 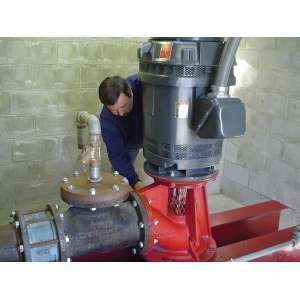 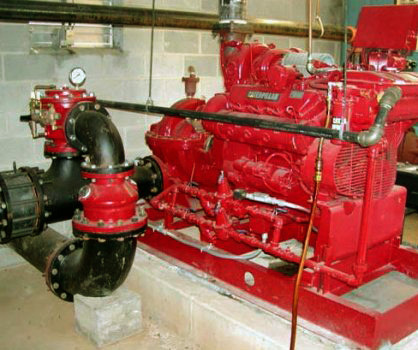 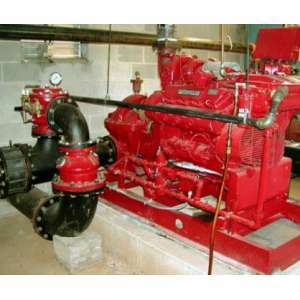 Should your pump need replacing, we have the capabilities and expertise to get the job done right. 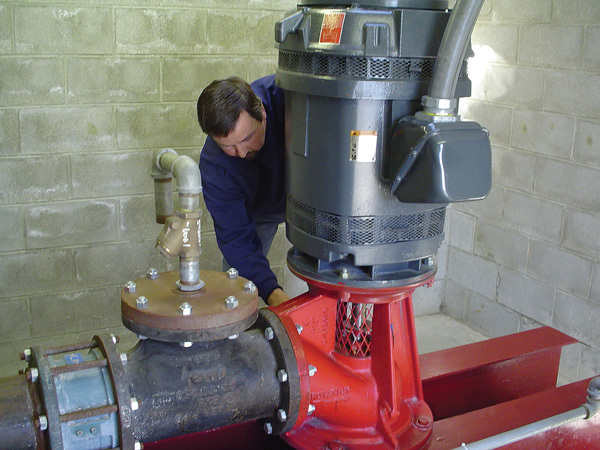 Vertical In-line Pumps save space and money. 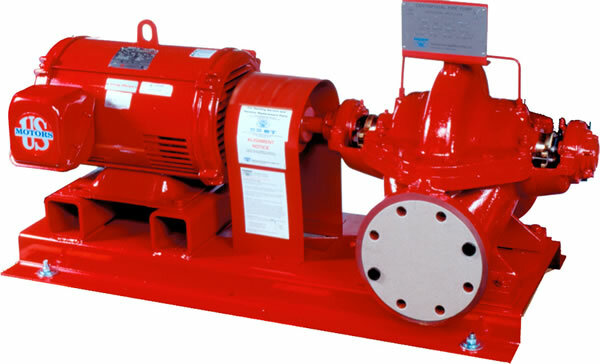 We offer a complete line of VIPs, customized to meet your system requirements with flows ranging from 50 to 1500 GPM.